The telephone number for the Secretary of State is (916) 653-3595. Additional information may be found on their website at www.sos.ca.gov. 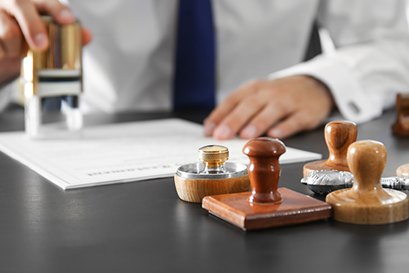 An Apostille seal may be applied to a certified copy of a California vital event record when required by a foreign country by the Secretary of State.